Rabat - Thousands of Al Hoceima residents filled the city's streets Thursday evening to protest the accusations that they are “drifting to separatism.” Rejecting the government’s claims that the protests are funded by foreign sources, they reiterated their demands for social and economic development. 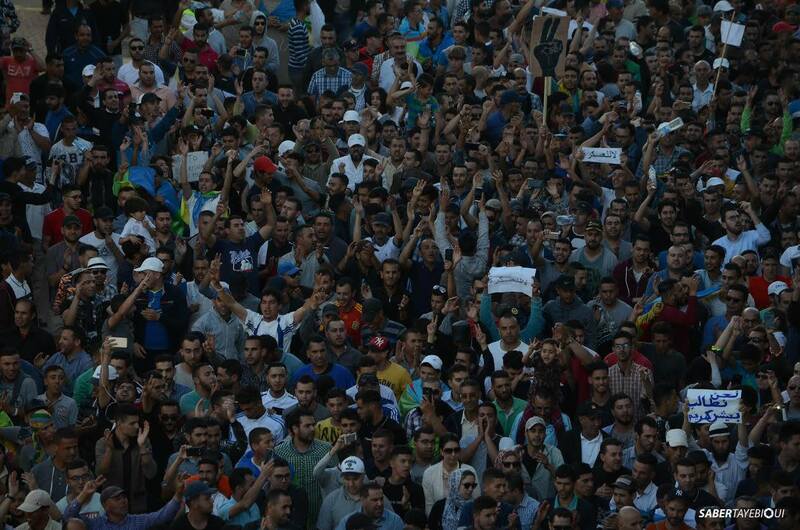 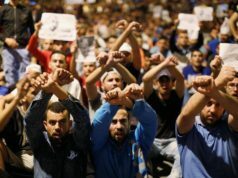 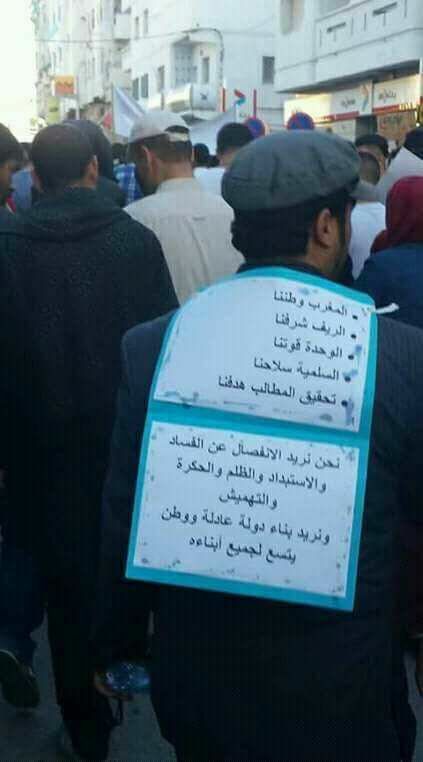 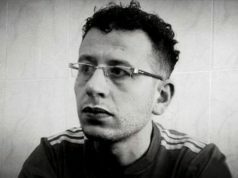 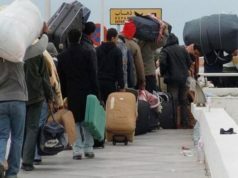 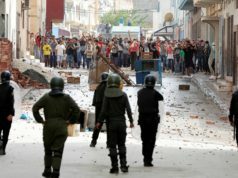 Rabat – Thousands of Al Hoceima residents filled the city’s streets Thursday evening to protest the accusations that they are “drifting to separatism.” Rejecting the government’s claims that the protests are funded by foreign sources, they reiterated their demands for social and economic development. 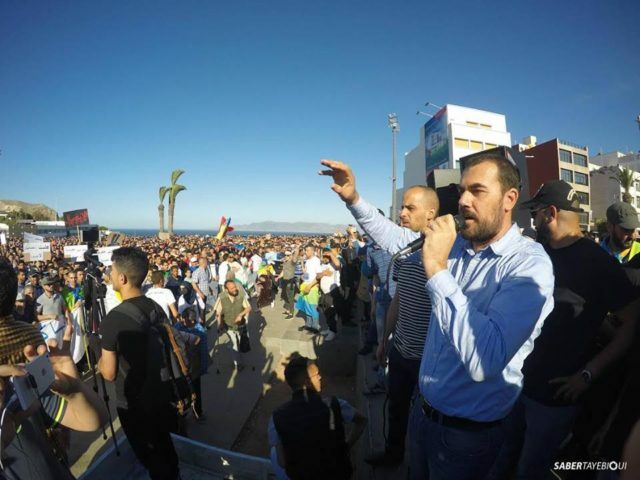 The residents of the northern city and its neighboring areas have staged their largest demonstration thus far, coming out to demand fair economic opportunities. 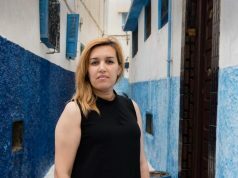 Tayebioui has been documenting the marches since their beginning, when the fishmonger Mouhcine Fikri was crushed to death in a trash compactor after the confiscation of his clandestine merchandise by authorities on October 28, 2016. 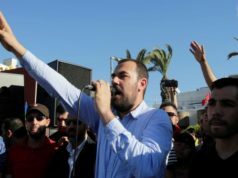 Tayebioui noted that the protest was marked by peaceful, organized marching. 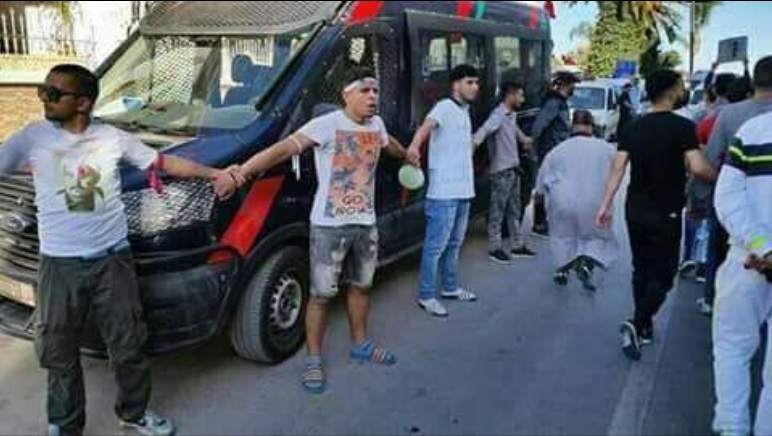 Photos circulated online show the protestors joining hands in a circle to shield public property, including police cars, banks, and other public facilities.